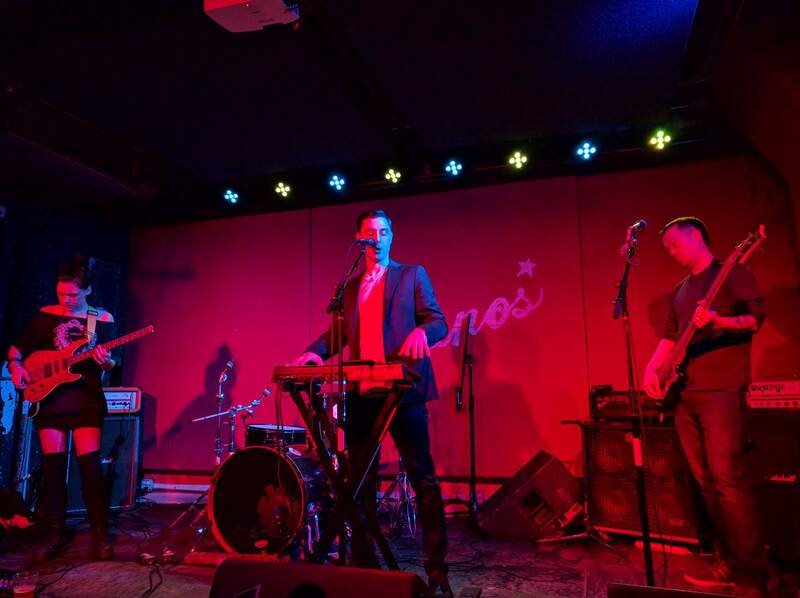 thanks for coming down to Pianos, great crowd last night! heres a pic. happy holidays. see you on friday jan 6 at Union Hall. i really need to update the banner image one day…. 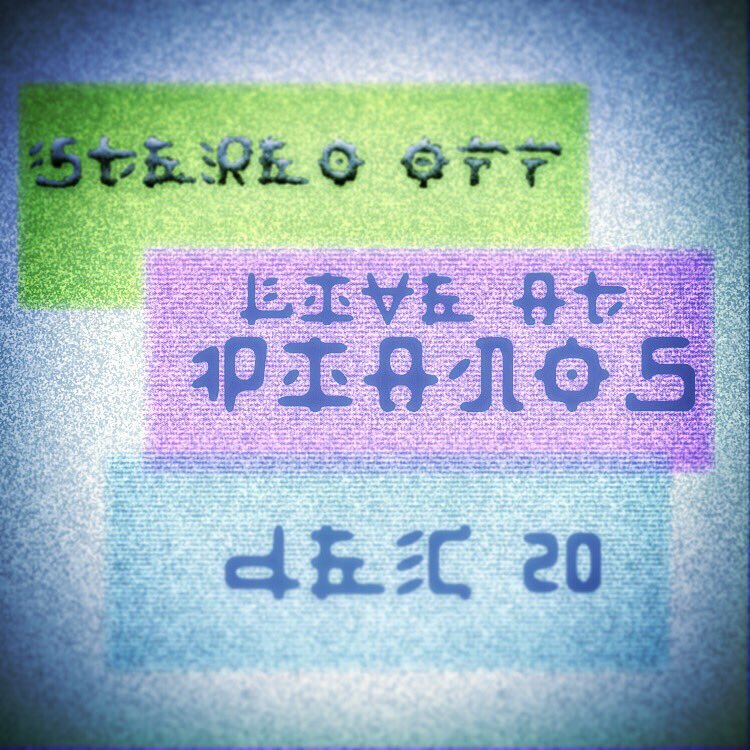 Stereo Off will be at Pianos this coming Tuesday the 20th of December. More new stuff. Some other stuff. Details exist here. 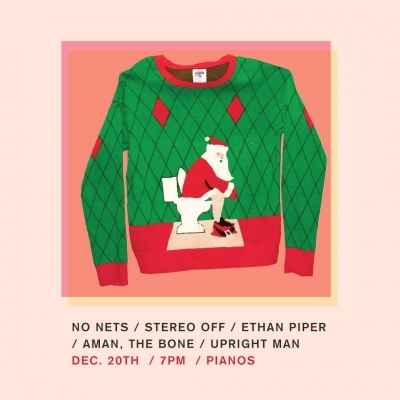 With Ethan Piper and the Instigation, Upright man, No Nets, Aman the bone. 5 bands, 1 night. 8 dollars. That’s $1.60 per band. A Tuesday where you can pretend its Thursday. Because tis the season. P.S. 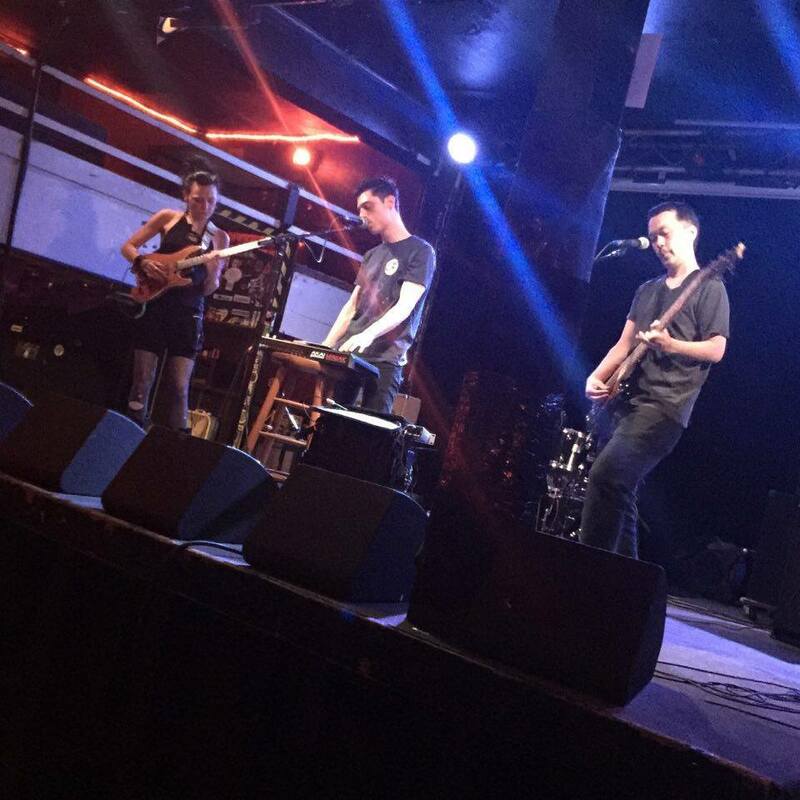 : Cheers to those that saw us at Bowery Electric the other day, good times. We’re on at 11pm, Wednesday, December 14 2016 at the Bowery Electric with Letters to Nepal, SuperCity and Foxanne! This time we’re in the Map Room on the main floow. More shows coming soon, as we debut various tracks off the upcoming 3rd EP. Thanks to everyone with their recent coverage of Sunsetting: here’s a few new ones we have seen. Send us any more you find! 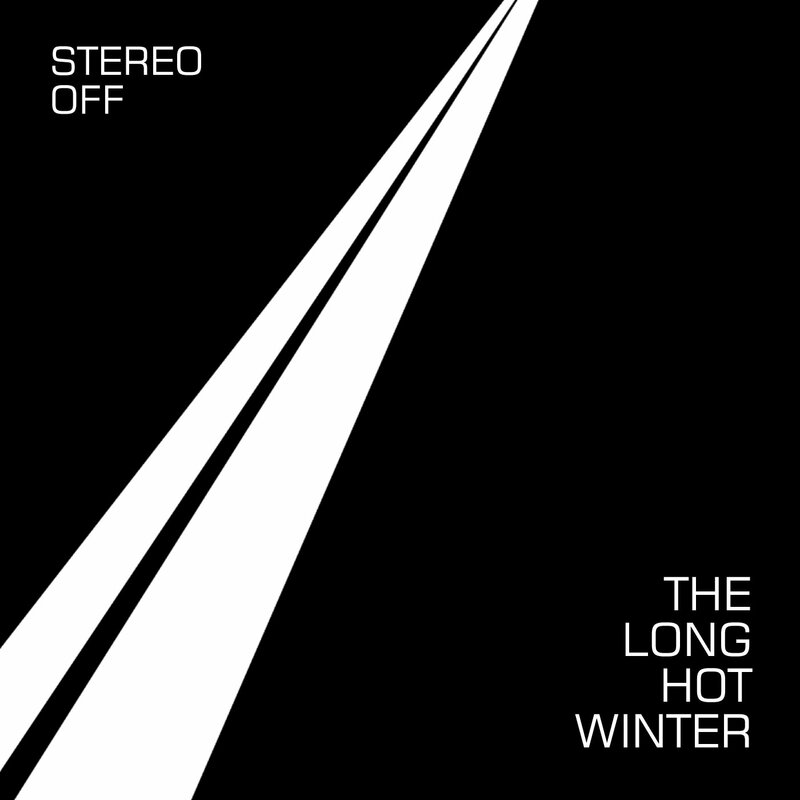 EP3 coming soon, its as certain as the new year. Loads of changes to come on the site, the lineup, the world, we’ve been working on it and now its ready for you. 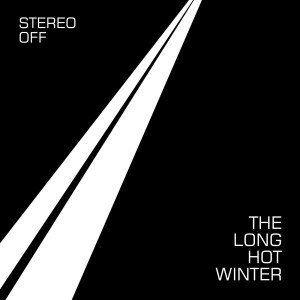 Check out our new video for “The Things We Do” off of our 2nd EP, “The Long Hot Winter”. With this video, we wanted to make it more of a background piece, something that fit with the music and feel of the song a bit more, and we hope it in fact enhances that a bit more. Unlike our other videos and many a sound-tracked video, this one has considerably much less characters to it for instance. However, there is a deeper story in itself about dreams of escapism yet being captivated by captivity. Last but not least, much thanks to Justin for all the help filming it and letting me drag him to loads of locations around the city even after he thought the shots were all done. Winners were announced yesterday for the Winter Film Awards 2016, and the 48 hour challenge. By that we mean 48 hours to write a screenplay, assemble props, costumes and actors, rehearse, shoot, score and edit their film. Team Deviant Children Production won the fan favorite award with the film above, and perhaps part of that was the soundtrack/credits by Stereo Off!? Either way, loads of congrats, cheers and thanks to Nicholas Ortiz, K Gaines and the team. Thanks to Jumpcuts, Ottobar, Lushfarm, Dumbcharger, Manta Ray Records and more for a great time in Baltimore.